I have uploaded a few new things to the store. 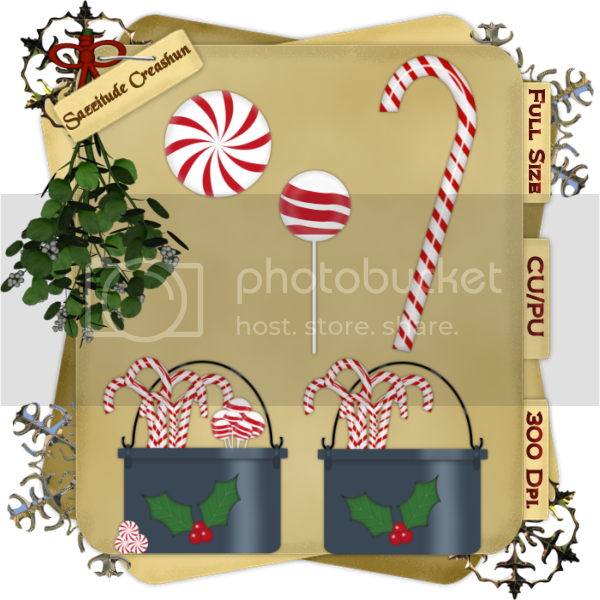 A bucket of candy, a set of candy cane ornaments and winter mittens in red and green. all are full size and 300 ppi. all files are in .png format. TOU is included in the zip files. 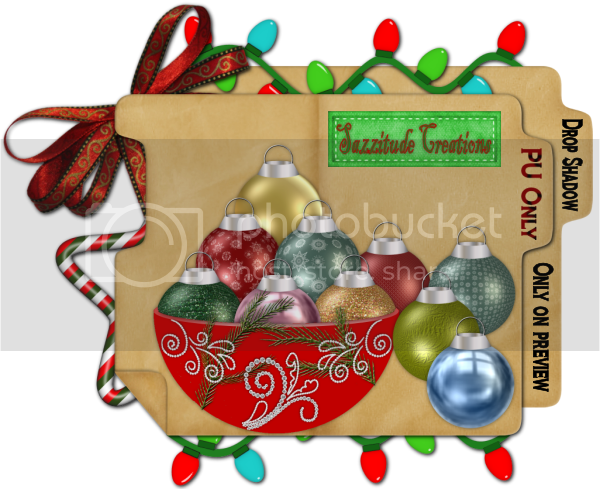 I have just added 10 Christmas Ornaments to Crafty Delight just in time for the holidays. Ornaments measure 600x800 pixels in size and are 300 Dpi. They will work perfectly for layouts, quick pages, brag books even Calendars! The possibilities are endless. What will you use them for? I'd love to see. These ornaments are Personal Use only. Bowl is for preview purposes only. TOU is included in zip file. 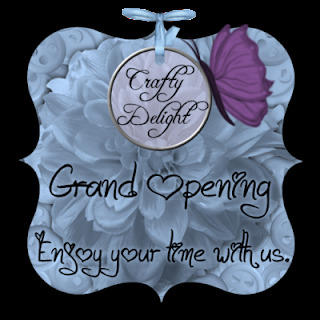 Crafty Delight is now open. Check out this beautiful scrap kit. Never before at this low price. Get it while its half-priced. !! Several Designers have come together to help A Family's Hopes become a reality. You too, can help this family's hopes become a reality by purchasing this large, beautiful package of scrap kits. All money goes to the family. Suzanne Woolcott (my favorite artist) just released a new pack of tubes - 6 awesomely adorable kitty cats! To see these cute kitties, please visit Suzanne's blog and store at: http://www.gorjuss.co.uk/blog/ and http://www.gorjussart.com!